A clothing range inspired by music technology and created by a former UK sound engineer of the year – to share his passion for music – is now available via an online store. 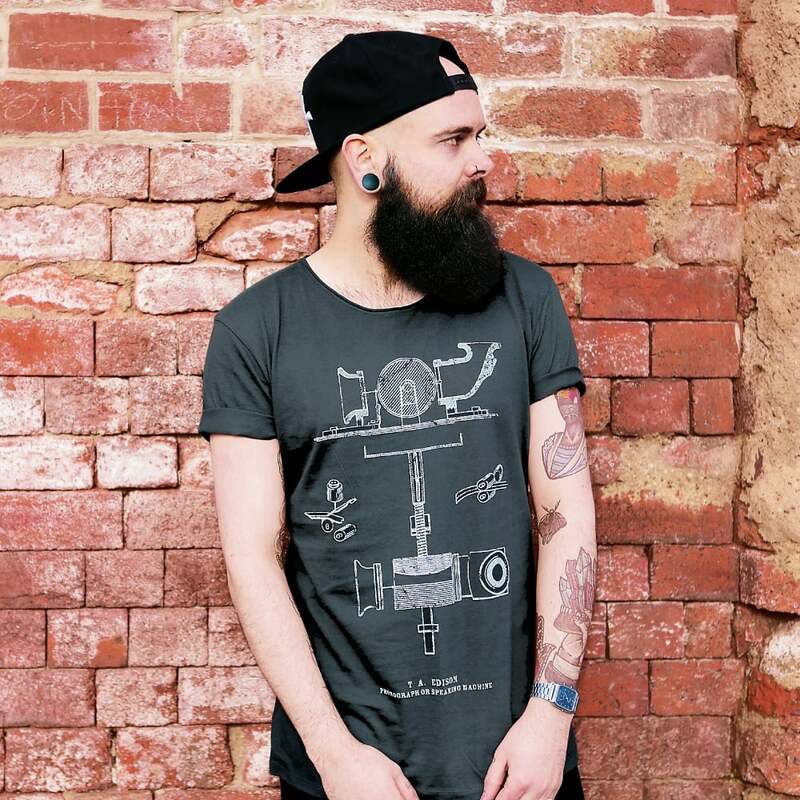 Audio Architect Apparel is the brainchild of Dave Swallow, a front of house sound engineer who’s worked on live shows for stars including Erasure, Amy Winehouse and Basement Jaxx. The AAA range is inspired by Dave’s life as an audio engineer and his time spent on tour travelling the world, where the idea for the clothing range was first born. Most importantly, the clothing range is driven by the technology behind the music everyone loves to listen to. 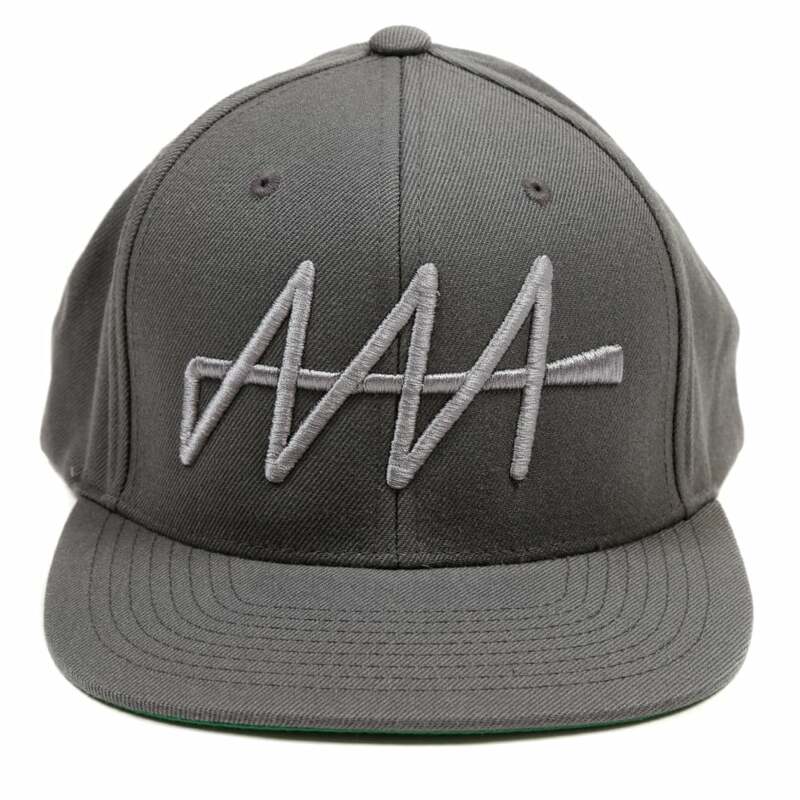 The signature logo features an audio jack spelling out AAA – an acronym for both Audio Architect Apparel and Access All Areas. Other key designs featured on the current collection include an 8 track, sturgeon and mixtape on a range of t-shirts and snapbacks for men and women. The new collection will begin to roll out over the next few months and designs will continue the music technology theme. The collection will feature some limited-edition items, some retro 3D prints and some UV reactive designs. Dave Swallow, Audio Architect Apparel’s CEO explained the idea behind his streetwear brand: “I want to tell the story of music technology. Music and technology have gone hand in It’s for those of us who like to be different. It’s for those of us who think far more than they probably should about things. The new brand is already resonating with musicians and music lovers alike, with orders coming from all corners of the globe. Audio Architect recently started shipping worldwide after word spread on social media, with many customers sharing snaps of themselves in the apparel on Instagram. The range is also stocked at 71 Queen’s Boutique in Southampton and Bristol, with plans to roll the clothing out in further independent shops in the near future. Shop Audio Architect Apparel at www.audioarchitect.co. 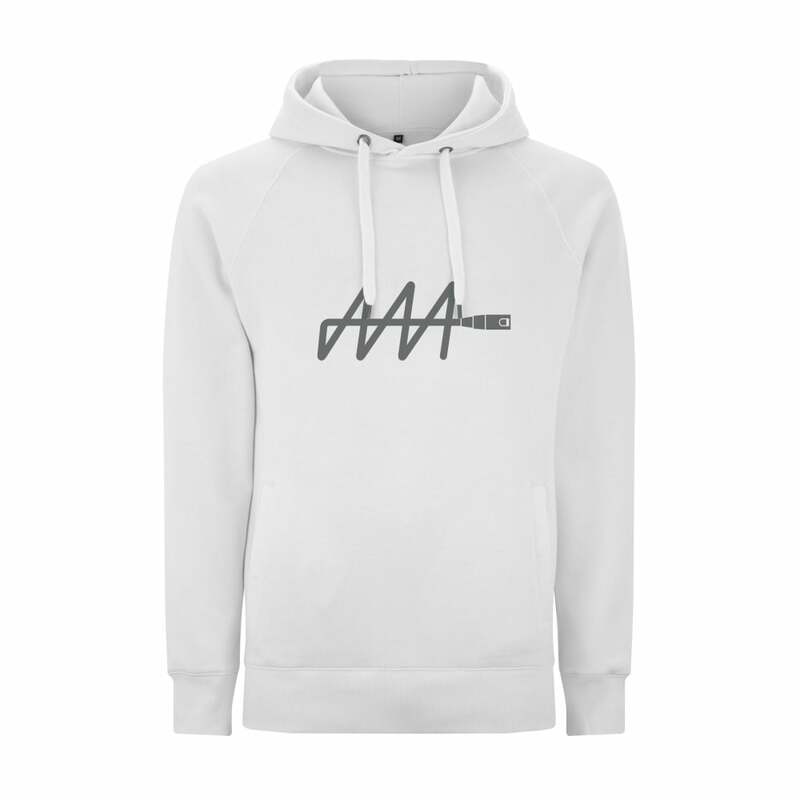 Audio Architect Apparel (AAA) is a streetwear fashion brand, designed and dedicated to celebrating music technology.